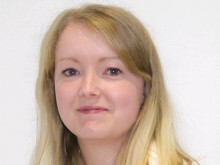 RESIDENTS and visitors will be among those benefitting from a new Moray-wide comfort scheme. 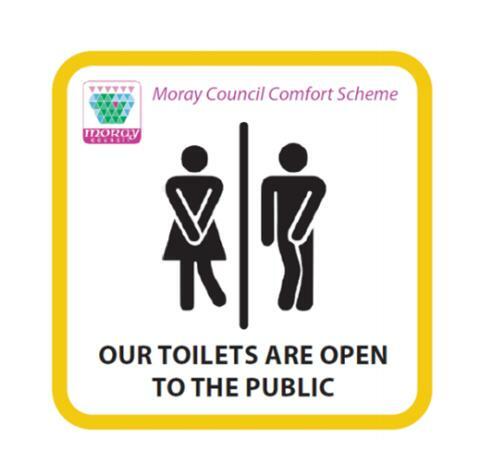 The comfort scheme – which could be introduced at no cost to Moray taxpayers – will provide a service which complements existing council-provided toilet facilities and potentially increase footfall to Moray businesses. Customers are invited to use toilet facilities free-of-charge, with no obligation to buy goods or services as payment. Moray Council will now approach owners of public buildings and business premises to see if there is interest in joining such a scheme. Those joining the scheme will be provided with a sticker which highlights that their toilet facilities are open to the public. 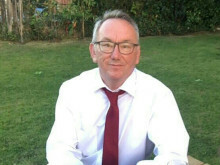 Chair of Moray Council’s Economic Development & Infrastructure Services Committee, Cllr Graham Leadbitter, said although a similar scheme operates in Elgin, there would be multiple benefits from introducing a Moray-wide initiative.